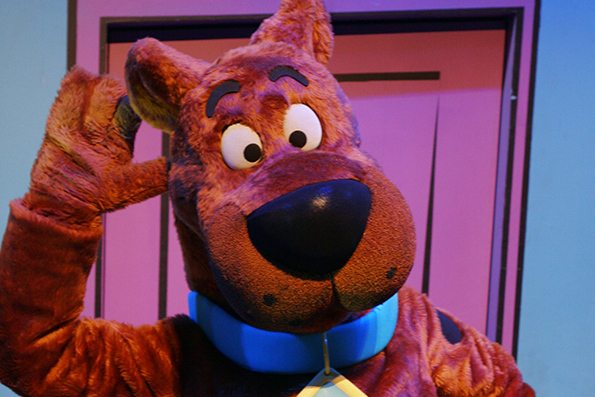 We are very proud to be a financial investor in the USA Tour of Scooby-Doo Live! Musical Mysteries being produced by Life Like Touring, which was completed in July 2013. The tour is now playing across Australia from September 2013. Now touring North America. Tickets selling fast! Returning to Australia to tour Sydney, Melbourne and Perth in September. Tickets on sale 3 June. 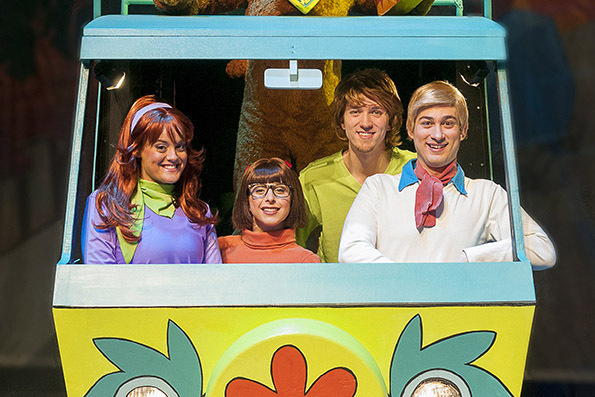 Scooby-Doo and the Mystery Inc. gang have been called upon to help solve an epic mystery. 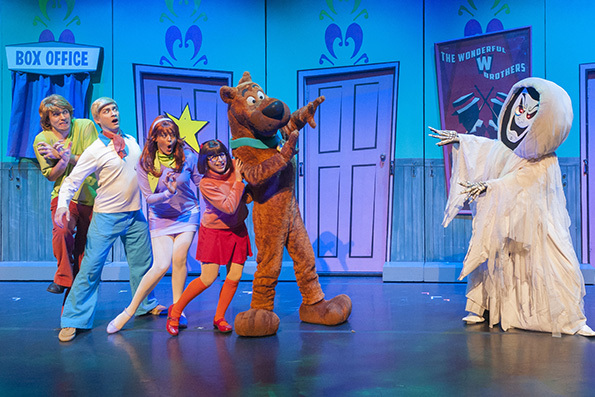 It appears a trouble-making ghost is haunting a local theatre and Shaggy, Fred, Daphne, Velma and Scooby-Doo are off in the Mystery Machine to solve it! 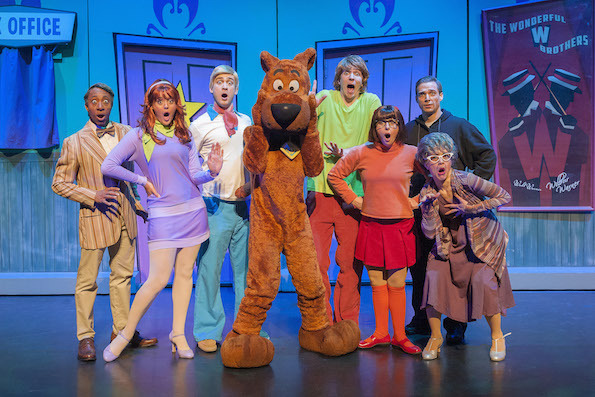 Featuring a bunch of fun new songs including 'Round Every Corner', 'We're Mystery Inc.' and 'A Musical Mystery' this rollicking live theatre show brings everyone's favourite cartoon series to life in an hilarious way. 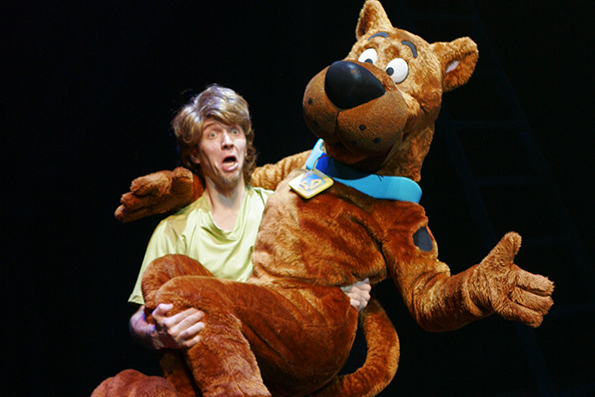 Filled with wacky new characters and hilarious antics, SCOOBY-DOO LIVE! 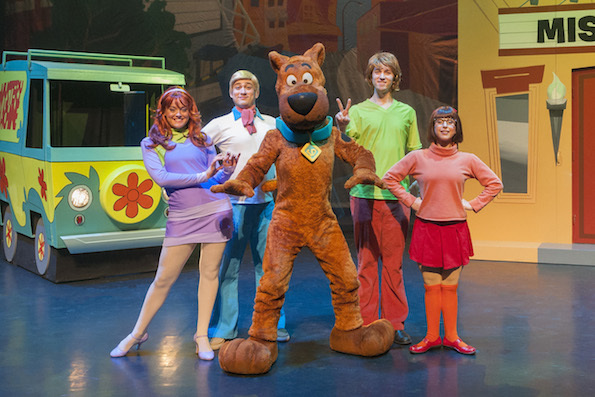 Musical Mysteries has young audiences on the edge of their seats in traditional Scooby-Doo fashion from the moment the lights go down. 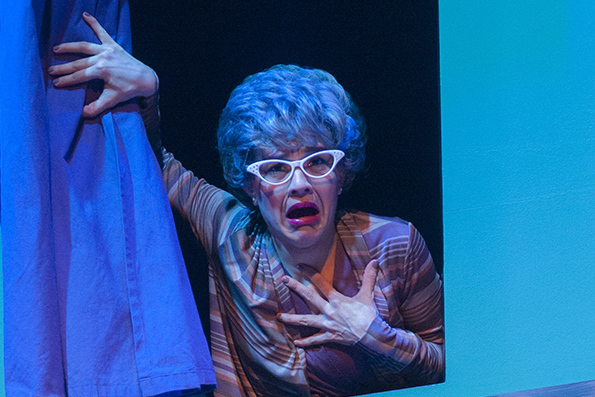 This new musical production is fast becoming a family favourite.